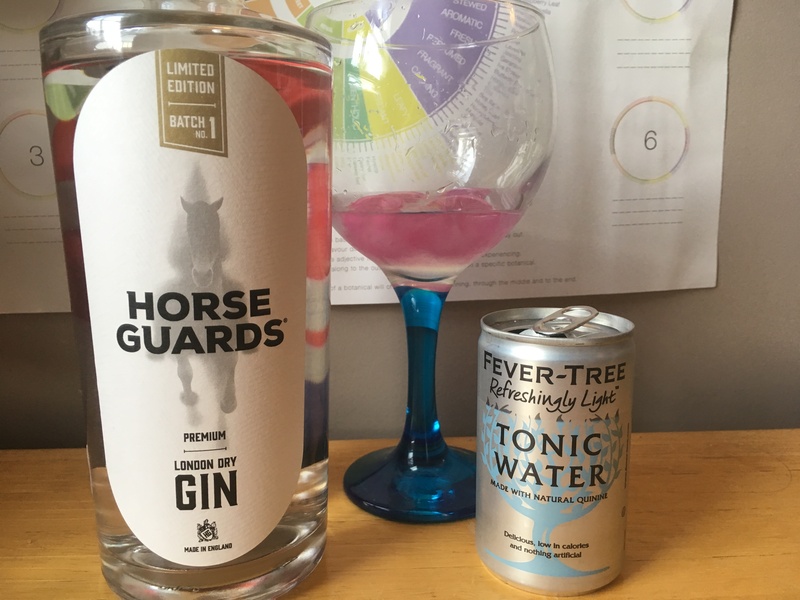 Note: I contacted the Horse Guards gin team and they kindly sent me a sample to try, but as always, I’ll let you know what I really think. 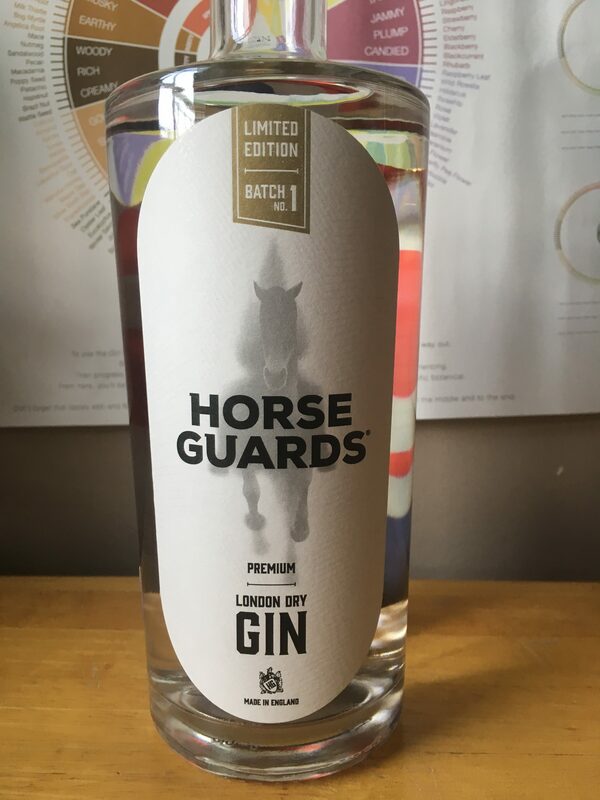 Horse Guards gin is inspired by the Horse Guards, a group set up by King Charles II in 1661 to provide him with a higher level of protection. During the span of the Horse Guards time, it’s produced a number of pioneers (aka Colonel Frederick Gustavus Burnaby who was the first person to make a hot air balloon trip from England to France and Christina Broom who became the first female press photographer in the UK) whose sense of adventure inspired the team behind the gin. They lead with juniper and balance it with citrus (orange and grapefruit) and a hint of spice from some cardamom. Opening the bottle and the smell is heavy on the juniper with hints of spice and citrus. In the glass, the ethanol from the alcohol suddenly hits you but once you get past that there is a certain freshness to it. Adding a splash of water and a herbal note, like a subtle piece of rosemary, wafts up and it is more balanced and fragrant. It is very soft and easy on the tongue with a touch of fire at the back (which might be from the ABV rather than botanicals). The cardamom has opened up and releases a beautiful spiced quality to it, like a creamy coconut thai green curry with the gentle flavours working together. Mixed with some Fever Tree light (50/50) and the flavours step up a notch. Nothing new appears, but it’s like the dimmer switch on the lightbulb has been cranked up and you can actually see. Now, I’m an unprepared blogger and my first sip of this was with room temperature gin and tonic. There, the earthier tones were the most prominent. 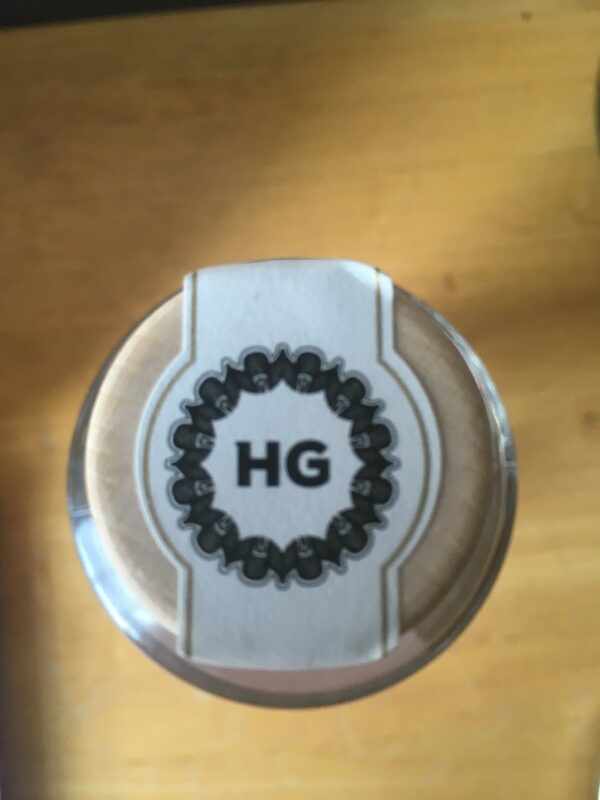 Now I’ve dropped in a few plastic ice cubes (seriously, game changer – all the coldness without any dilution) and the warmth is there but it’s pared down and just leaves some gingery fire at the back of the throat (and the nose when you breathe out). On the tip of the tongue it’s light and slightly plain, with the oomph of flavour hitting you at the end. Whilst the finish is quite quick in the mouth, you can feel it lurking right at the back for a little while. It isn’t too dry and leaving you gasping for a drink, but the juniper is definitely there, working pretty harmoniously with the other flavours. 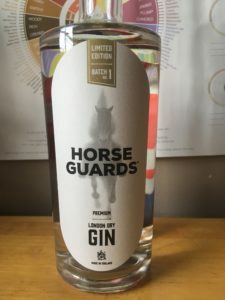 You can buy a 70cl bottle of the 42% Horse Guards gin from Master of Malt for £32.50 (at time of writing). I think this is a good buy. This is a nice gin, easy enough to drink every day but with enough of a kick to make it that little bit special. You can find Horse Guards on Facebook, Twitter and Instagram. 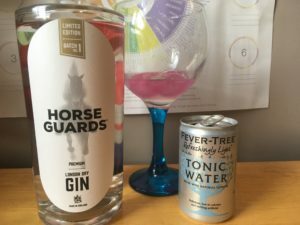 Have you tried horse Guards gin? Let me know your thoughts on Twitter and Instagram.